The Federal Government, through the National Stakeholders on Prison Reforms has freed 951 inmates across three geo-political zones of the country. The inmates had to meet conditions for release before benefitting from the prison decongestion programme. 430 inmates also gained admission to the National Open University while three more are on the verge of completing their doctorate degrees. 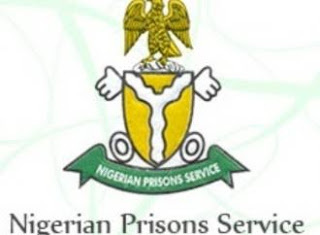 This was disclosed by the Public Relations Officer of the Nigerian Prisons Service, DCP Francis Enobore at a joint news conference with the Executive Director, Prisoners Rehabilitation and Welfare Action PRAWA, Dr. Uju Agomoh.